Mississippi Roads is hitting the road again in 2015! 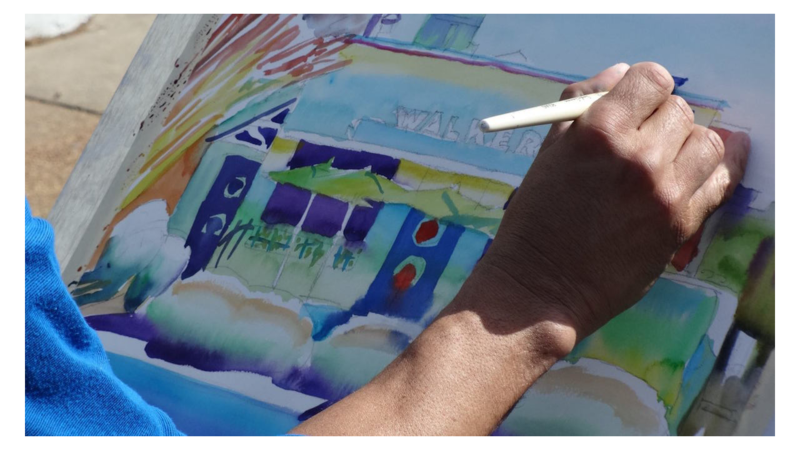 Join Walt Grayson as he showcases Mississippi's unique landmarks, attractions, art, history, culture, and of course, people. 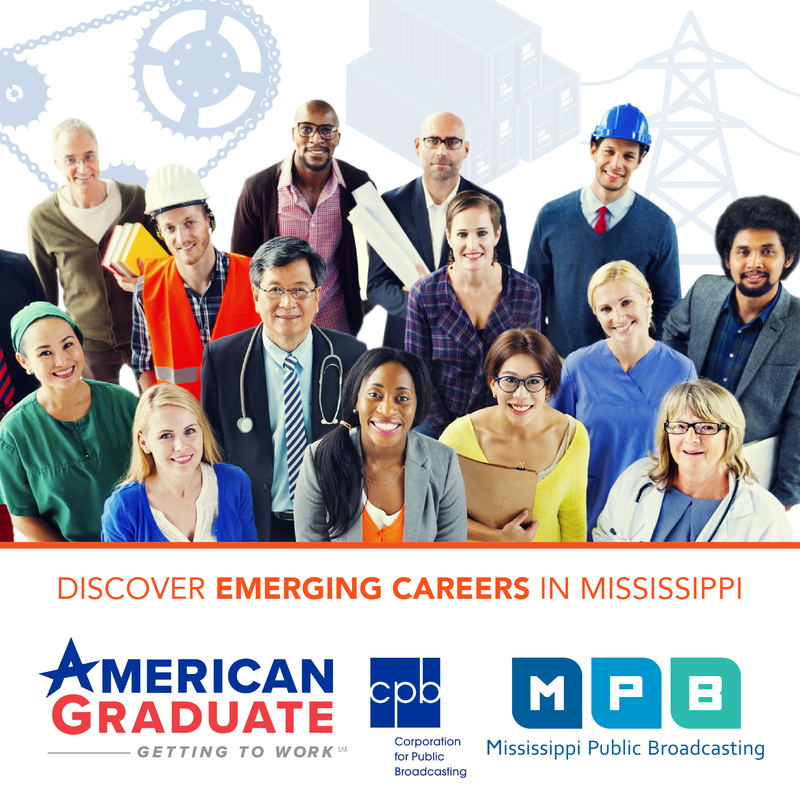 Check out all new episodes during the month of November on Thursdays, at 7pm on MPB TV. We explore art as transformation as we visit the Art Garden at the Mississippi Museum of Art. 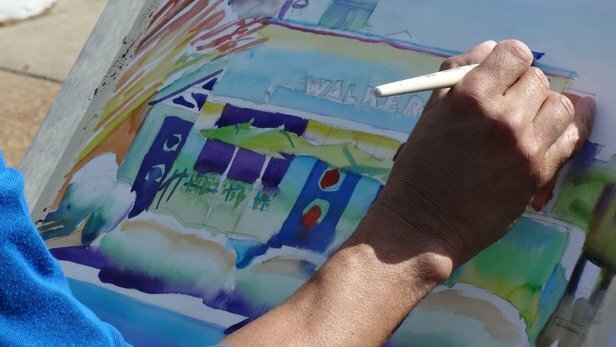 We talk with Jackson watercolor artist Darryl Anderson who has turned his life around through his painting. We revisit Berry Creek Bowls in Amite County. Then we head up to north Mississippi to Mid South Ornamental Concrete where artists and craftsmen take ordinary concrete and turn it into backyard ornaments. 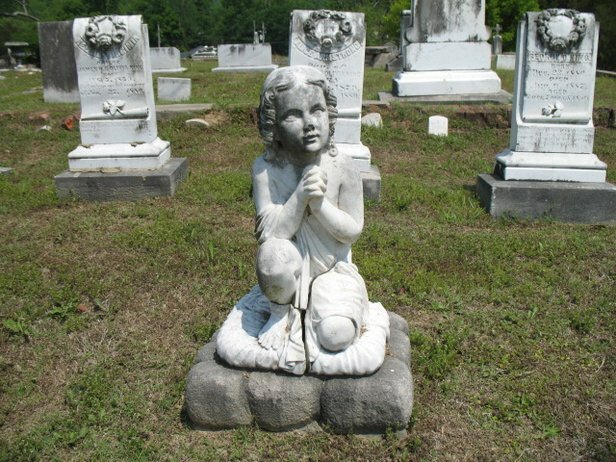 We take a look at cemeteries around the state - hallowed places that tell us a lot about our history. We visit Cedar Hill Cemetery in Vicksburg, one of the country's oldest and largest cemeteries that's still in use today. And we travel down Highway 61 to Natchez to hear stories from that city's historic cemetery. Then we head up to Friendship Cemetery in Columbus where our national Memorial Day holiday has its roots. We also explore the haunting story behind the grave of Henry Vick at Chapel of the Cross in Madison County. 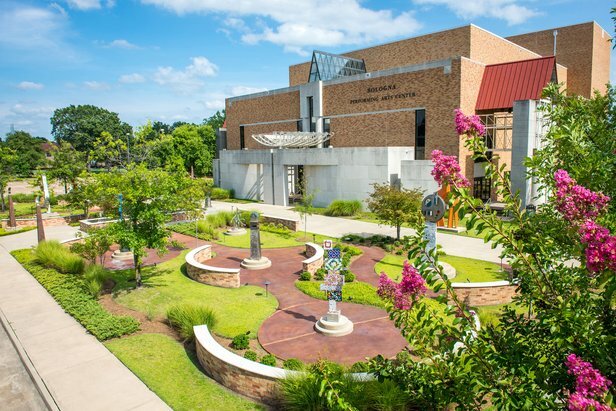 Music is in the air when we head up to Delta State University in Cleveland to check out some exciting developments with music education there. Then we drop in on a reunion of college station DJs from WMSV in Starkville. We look in the rearview mirror at a sotry we did on famed blues artist R.L. Burnside, then travel to Sciple's Mill in Kemper County where an old mill provides a backdrop for community music and dancing. Finally we enjoy the music of Delta performer Gus Mohammed, who finds his inspiration in the quiet landscapes of the Mississippi Delta.